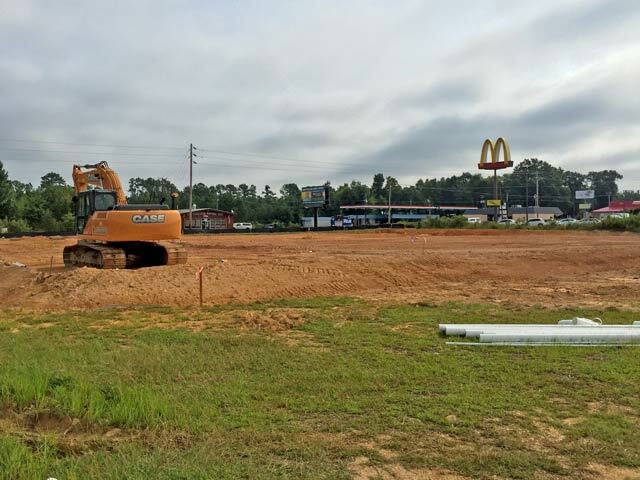 The Advertiser has confirmed that a new Dollar General store is being built in Edgefield between McDonalds and The Edgefield Inn. 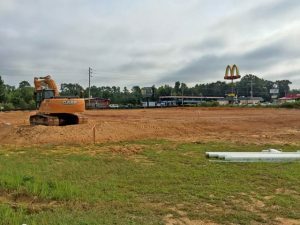 According to a spokesperson with Dollar General who spoke with The Advertiser, Wednesday, August 26, the new building is being constructed to add “more space to better serve customers” and to provide a “simpler shopping experience.” The new Dollar General will about 1200 square feet bigger than the old store. The store’s spokesperson said that there is no information available at this time as to what might be done with the old building. The new store is expected to open around the first of 2016.